A proper selection of tyres for your vehicle can save you money in the long run, with some compounds of rubber better than others for various different driving conditions. We can talk you through selecting the right tyres for your vehicle and driving style, ensuring you get the most out of your purchase. We can supply, fit and balance tyres for your passenger car or 4x4 vehicle. 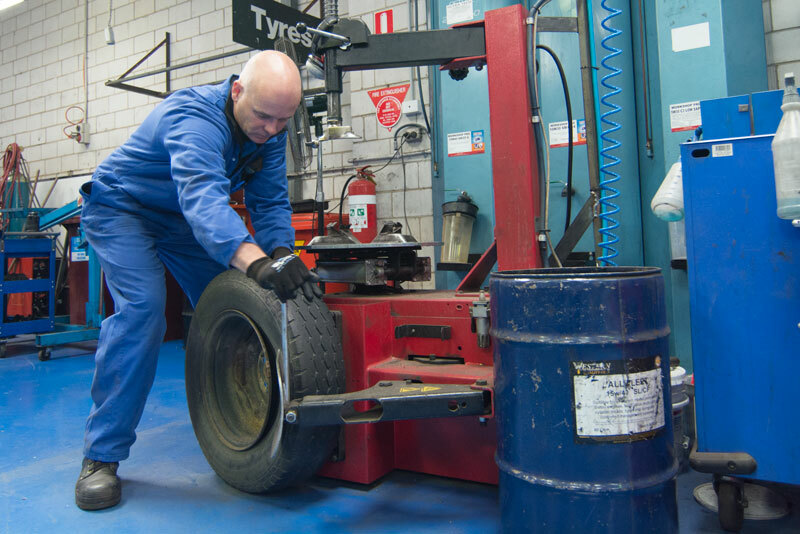 Contact us today for a consultation regarding your tyre needs.